UBGC8&nbsp;8V&nbsp;200AH&nbsp;-&nbsp;Absorbant&nbsp;Glass Mat (AGM) technology for superior performance. Valve regulated, spill proof construction allows safe operation in any position. Common uses for the&nbsp;UBGC8:&nbsp;Consumer Electronics, Electric Vehicles, Engine Starters, Golf Carts, Hunting, Lawn and Garden Tools, Medical Mobility, Motorcycles, Photography, Power sports, Portable Tools, Solar, Toys and Hobby, Access Control Devices, Emergency Lighting, Security. UPG # 45968 UBGC8 8V 200Ah. Tbook.com crawls the web to find the best prices and availability on Golf Equipment and related Sporting Goods products like UBGC8 8 Volt 200 AH Golf Cart Deep Cycle AGM Sealed Battery. For this page, related items include products we find that match the following keywords: "Golf GOLF" at our vendor partner Walmart. 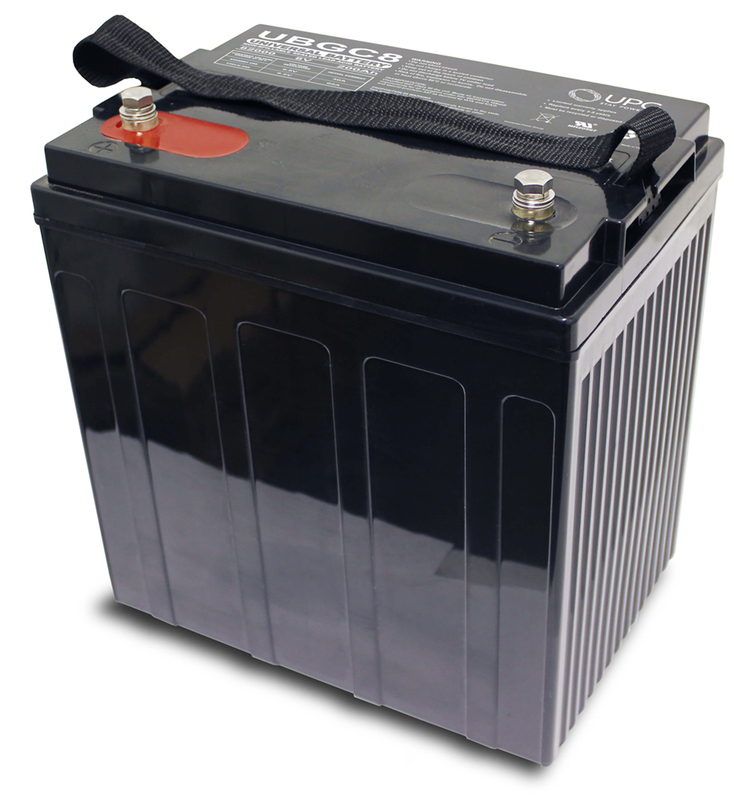 UBGC8 8 Volt 200 AH Golf Cart Deep Cycle AGM Sealed Battery is one of 202 Golf Equipment and related products listed in the Sporting Goods section of Tbook.com If you have any questions on this product, please give us a call at 734-971-1210 during the hours of 9am - 5pm EST for assistance. Thank you for shopping at Tbook.com, the Internet Department Store!